Top NS Mesh Wings Top (HUD) MEW! Pants Spirit Store Tatyana baggy pants unisex [BLUE] NEW! 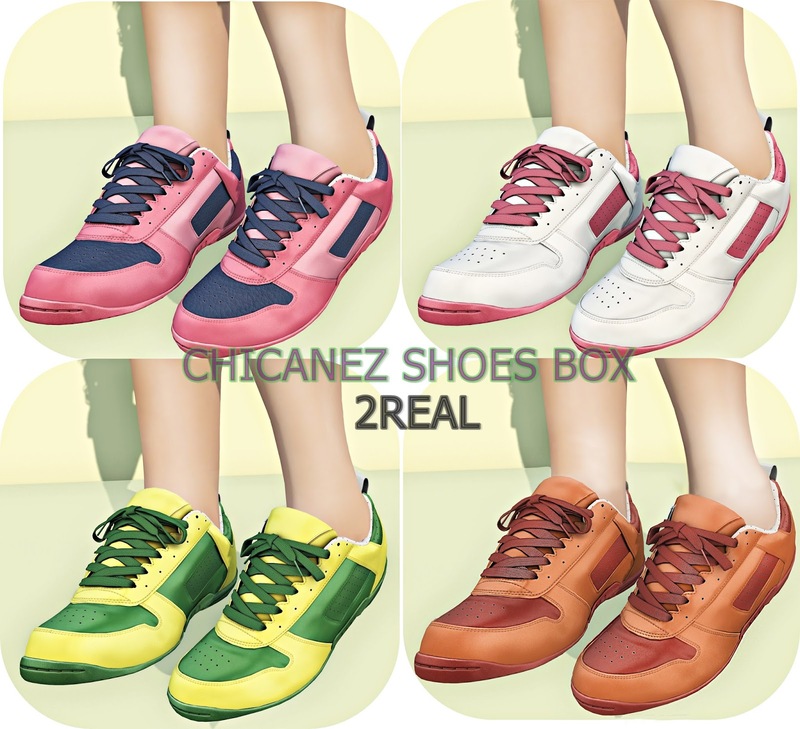 Sneakers CHICANEZ SHOES 2REAL NEW! Nail [Bamb oo] Dart NEW! Poses Focus Poses Model 130 NEW!